Host Desmond Johnson with John Olzewski, Rod Funderburk, Brandon Blakney, Mark Zanetto. The guys take a look at this weekend’s NFL divisional playoffs, ACC hoops action this weekend, NBA action and more. 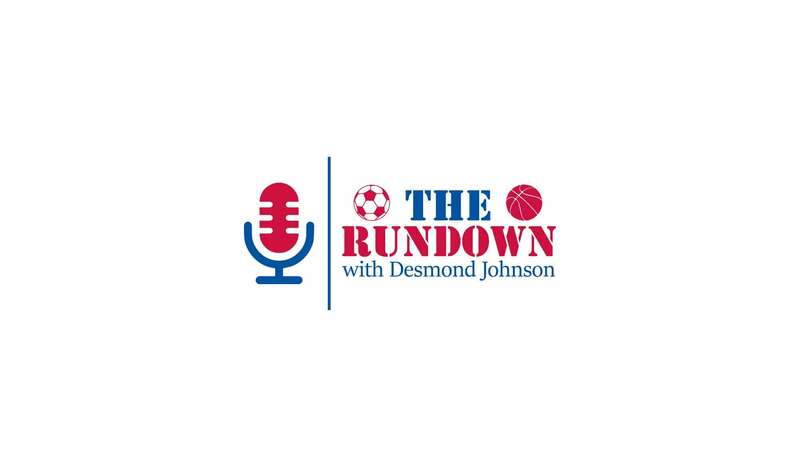 Tune into The Rundown live Sat mornings 10am on The Sports Hub! Two Men and a Six Pack – Ep 40 – Is it Time to Ride Off into the Sunset for Ol Roy?